In Hindu mythology, Brahma is the creator of the universe. Yet this Brahma Temple in Pushkar is the only temple in all India devoted exclusively to Brahma. 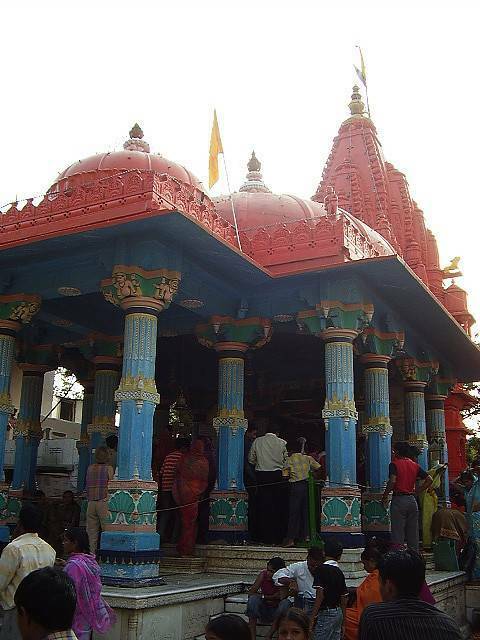 The blue-pillared, red-roofed shrine is renowned for its four headed idol of Lord Brahma. Brahma temple at Pushkar holds a special prominance in Hinduism since it is believed that Lord Brahma performed a Yagya or Havan at this place.